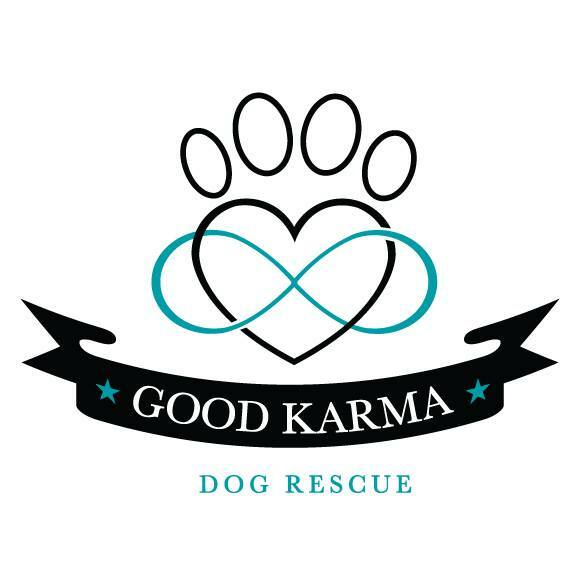 Good Karma Dog Rescue, Inc. began with a vision of education, support and love with a strong belief that what goes around, comes around. We are a community of animal lovers with a focus on doing what is right and making a difference! 1. To provide education programs to the public that promote responsible pet ownership and awareness of issues that affect the population that our rescue serves. 2. To give abandoned, abused and unwanted dogs an opportunity for a new life by bringing them into our foster-based rescue program. 3. To advocate for the adoption of dogs in rescue organizations and in shelters in lieu of purchasing dogs from breeders or pet stores. 4. To provide the public with resources and connections that can aid in the support and rescue of dogs that are abandoned, abused and unwanted.